Brews and Books! 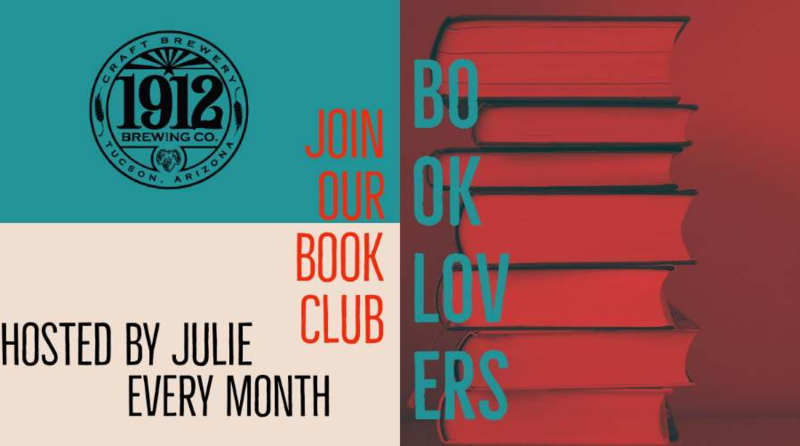 Join us for our monthly book club, this month we’re reading The Refrigerator Monologues by Catherynne M. Valente! 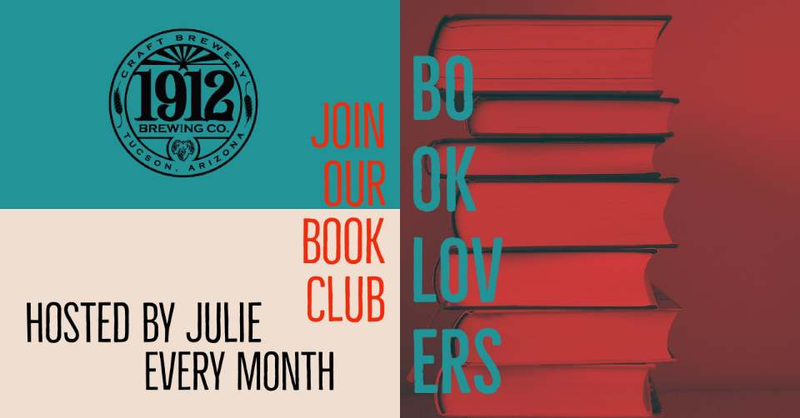 We’ll have beer, mead, and wine available to enjoy during our discussion, as well Daniela’s Cooking for dinner; all you need is to come ready to enjoy a discussion over a beer with us!